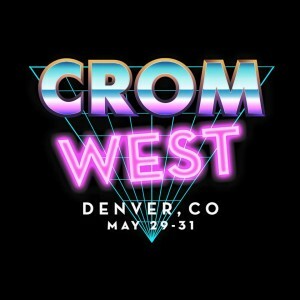 I’m super excited to say that I’ll be performing at both Crom Comedy Festival – West and the Bridgetown Comedy Festival this year. I’ll post showtimes when I have them. If you’re in Denver and Portland, is there anything you guys need? How about some snackwell’s devil’s food cookies? You guys got enough of those? They’re real good. Let me know if you want me to pick some up.